The internet has reached every facet of our lives. 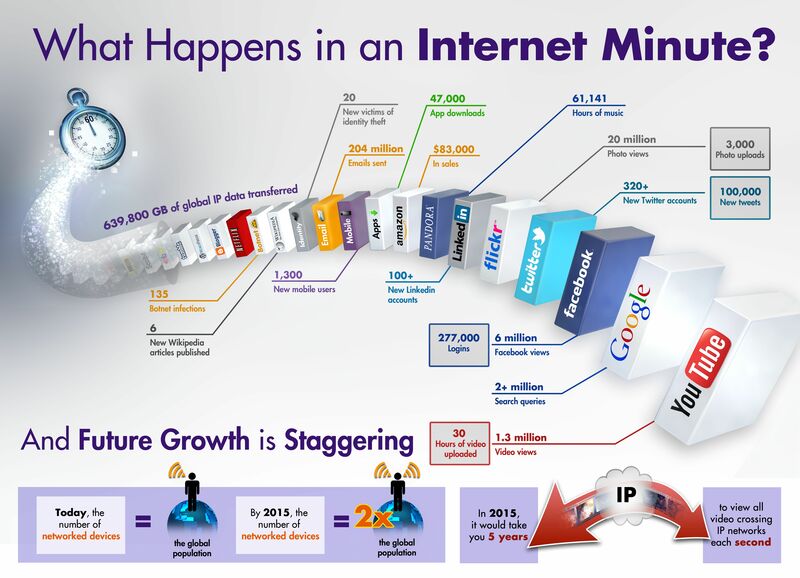 Here's an infographic detailing what happens in an internet minute... The statistics are staggering! Just 1 minute, and so much happens! La Cantina In Venezia means The Cellar In Venice, which gives a clue to the theme of this restaurant. 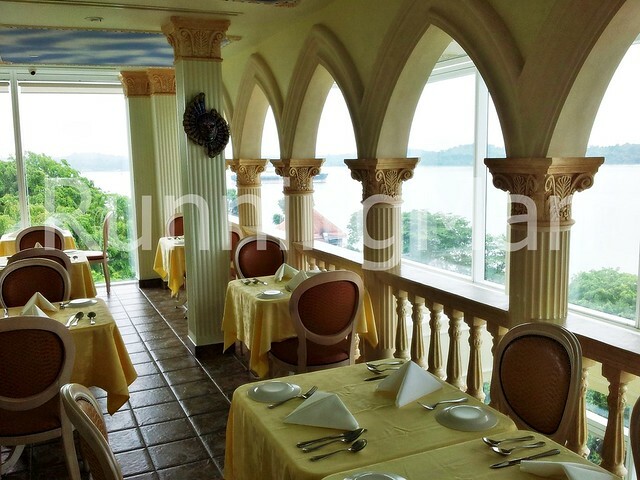 Probably one of the better, and also more expensive, Italian restaurants I've dined in, La Cantina In Venezia serves traditional Italian food in a comfortable and whimsical setting, with great views of the bay. 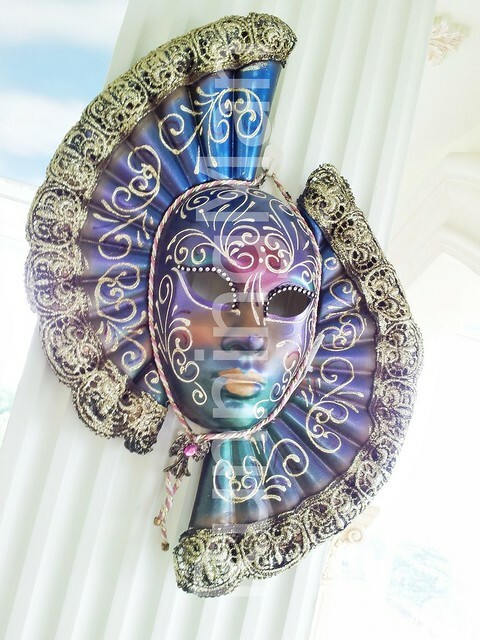 Ambience at La Cantina In Venezia is styled after the famous masquerade balls in Venice during the Renaissance period, with a touch of colonial European class. 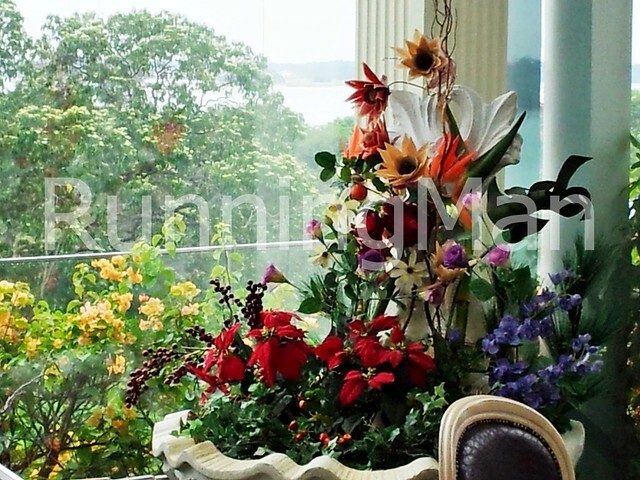 Floral arrangements adorn the interior, with manicured bushes outside. La Cantina In Venezia occupies 2 storeys, and both offer a good view of the beach and bay nearby. However, the overall floor space here is rather limited, even with outdoor seating, and reservations are recommended. Service at La Cantina In Venezia is befitting a fine dining restaurant. We had a problem with a shaky table, which staff fixed on the spot. They also acceded to our request to portion out food, as we were sharing. Staff also offer to change dirty plates throughout the meal. Food at La Cantina In Venezia is traditional Italian, with antipasta, pasta and pizza being the main highlights. The key in Italian cuisine is simplicity and freshness of ingredients, both of which La Cantina In Venezia has managed to get right. Flavour in most dishes comes from one or two key ingredients, and their dishes are generally quite tasty. I did note that their seafood tends to make their pizza crust slightly soggy and the pasta sauce thinner, due to the presence of water. Prices at La Cantina In Venezia are on the expensive side, with the total bill for 5 of us coming up to SGD $240. And this was without alcohol or wine. For what its worth, I'll probably only visit La Cantina In Venezia for special occasions. 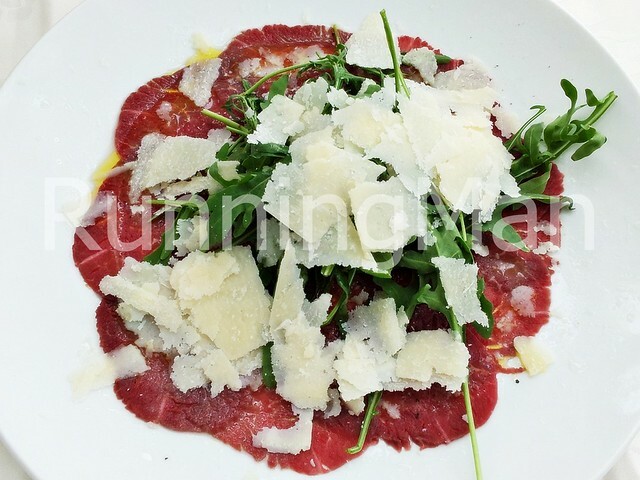 Carpaccio is a traditional Italian dish of raw meat or fish, typically beef, venison, salmon or tuna, pounded and thinly sliced, served with a light marinade of lemon juice, olive oil, shavings of Parmesan cheese and topped with arugula. Since the meat is raw, the key to this dish is the freshness. 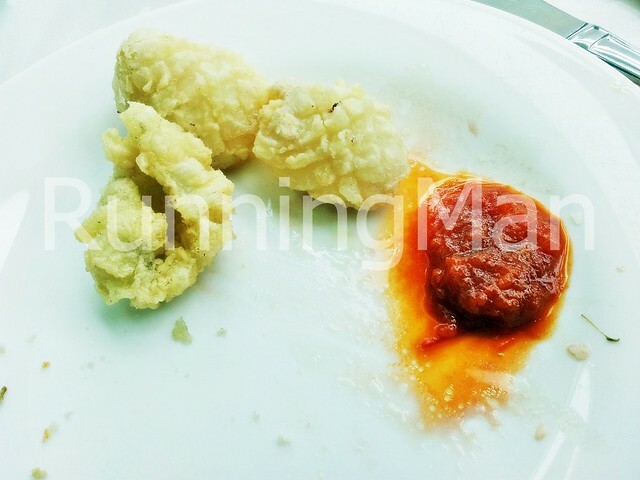 The Calamari Deep Fried Squid With Home Made Tomato Sauce was crunchy and perfectly seasoned, and the home made tomato sauce gave a burst of flavour and freshness. 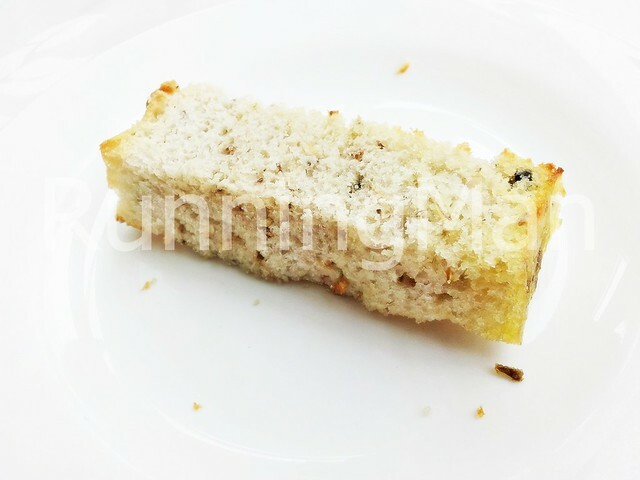 Focaccia Bread is a typical Italian bread, dipped in olive oil and consumed. 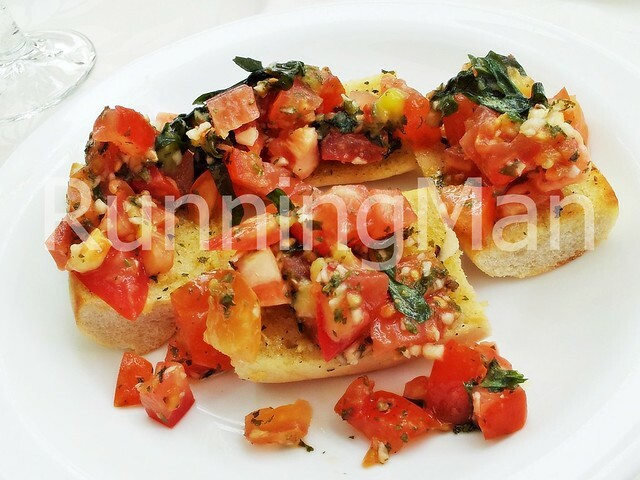 A traditional Italian starter, Bruschetta consists of grilled bread, rubbed with garlic and topped with olive oil, salt, pepper, basil, diced fresh tomatoes, onions and mozzarella. 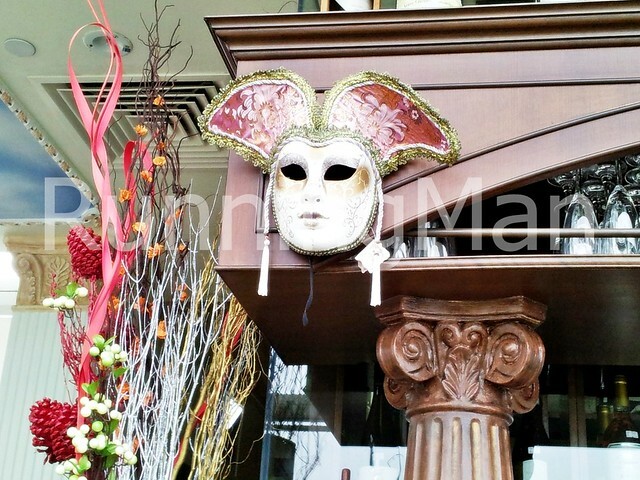 The ambience here is great, themed after the Masquerade Ball that Venice became famous for during the Renaissance period. 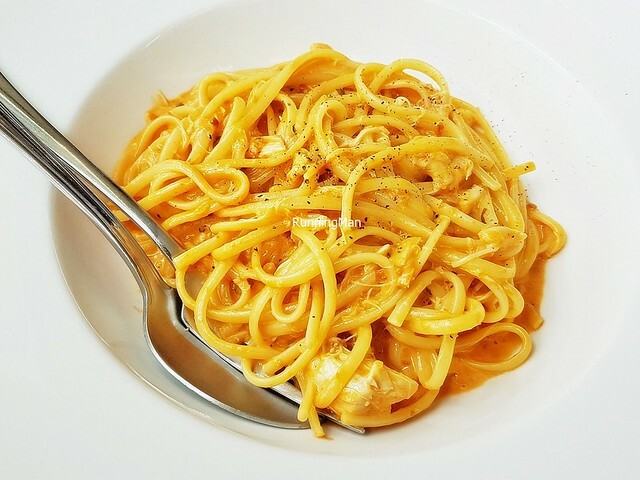 The Pasta Linguine Al Granchio is the signature dish here, and consists of crab meat and linguine in a creamy tomato sauce. Very fresh and tasty, highly recommended! The Pasta Spaghetti Pescatora is a seafood pasta, consisting of mussels, prawns, squid and scallops in a light spicy tomato sauce with spaghetti. I thought the sauce was a little too light and diluted, as the seafood made the sauce thiner. Could have been better. Fortunately, the seafood was fresh. 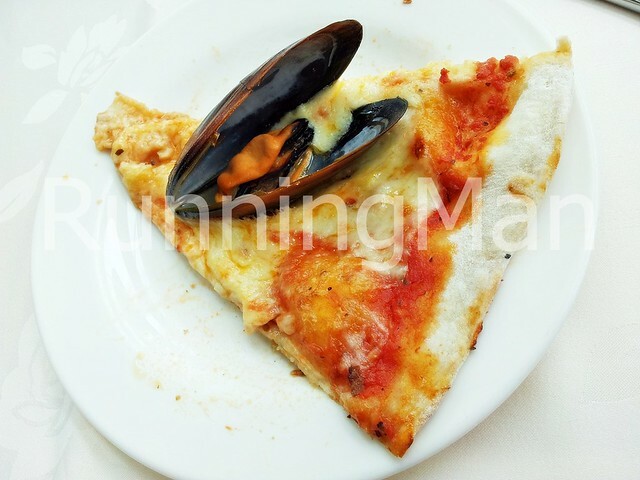 The Pizza Fruitti Di Mare is a seafood pizza topped with pomodoro, mozzarella, prawns, scallops, squid and mussels. While tasty, I thought it was a little odd to have seafood stuck on the pizza crust, and it also made the crust a little soggy. I won't recommend this. 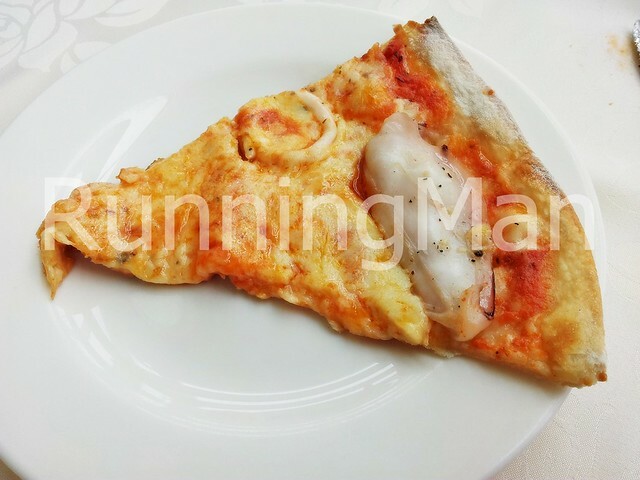 The Pizza Love is topped with pomodoro, mozzarella, garlic and crabmeat. Really good, but a little heavy because of the cheese. 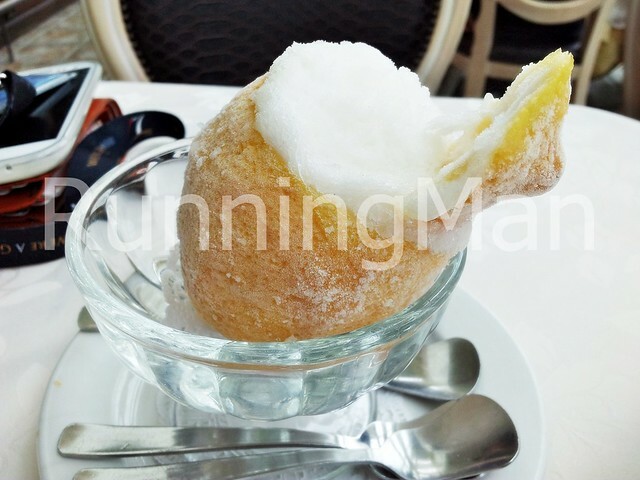 A generous serving of Lemon Sorbet, presented in a frozen lemon skin. 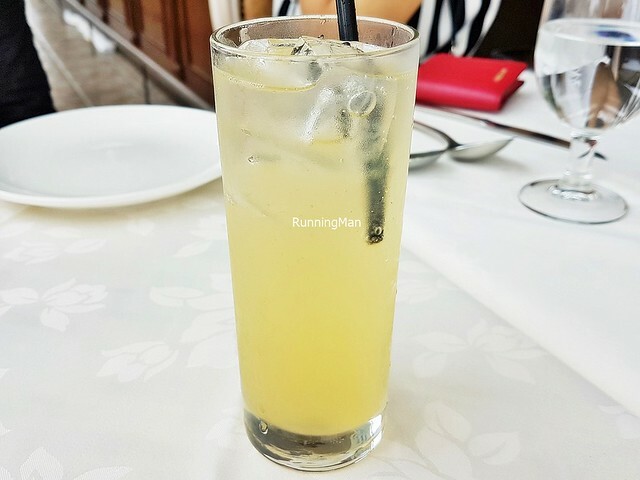 Tasty and refreshing, a great dessert to end the meal. 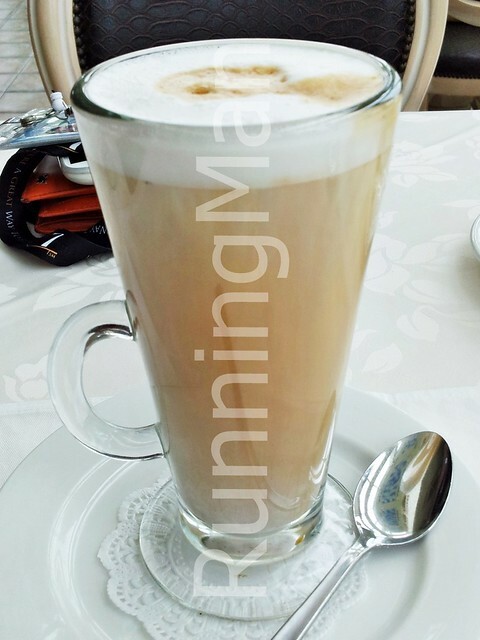 A horribly expensive and weak Latte, you're better off ordering other drinks instead. Update Jul-2017: More than 4 years, and we've only just paid a return visit to La Cantina In Venezia. 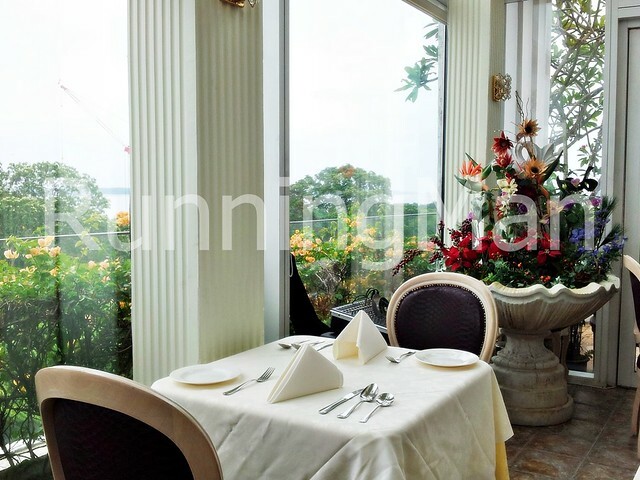 Ambience here remains styled after colonial masquerade balls, and while the view is still good, the decor and furniture are showing signs of age. Service remains professional, courteous, and efficient, very good. 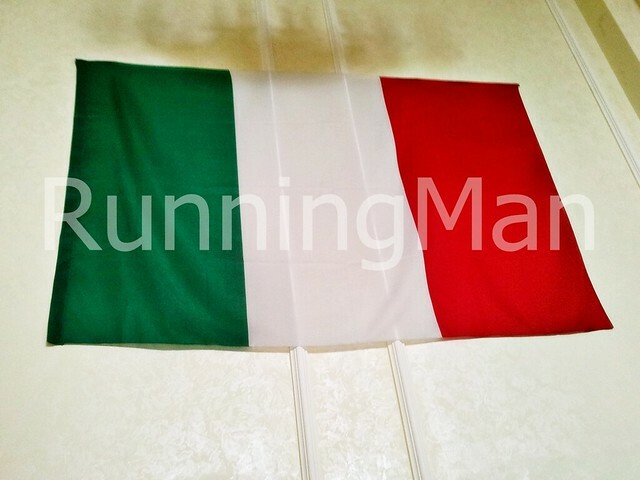 Food remains largely traditional Italian cuisine, though I notice slight changes in the ingredients of dishes. I'm glad they've maintained a high quality in taste and presentation. Prices remain high though, so plan accordingly. 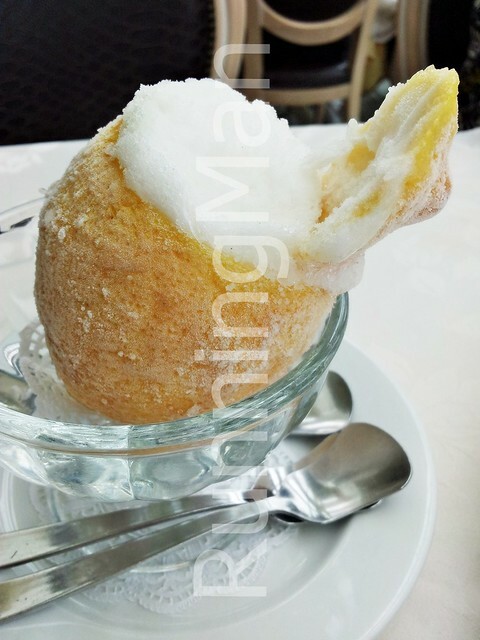 Got a fizzy Italian Soda Peach (SGD $5.50), which has a good balance of sweetness, and is rather refreshing and thirst-quenching. 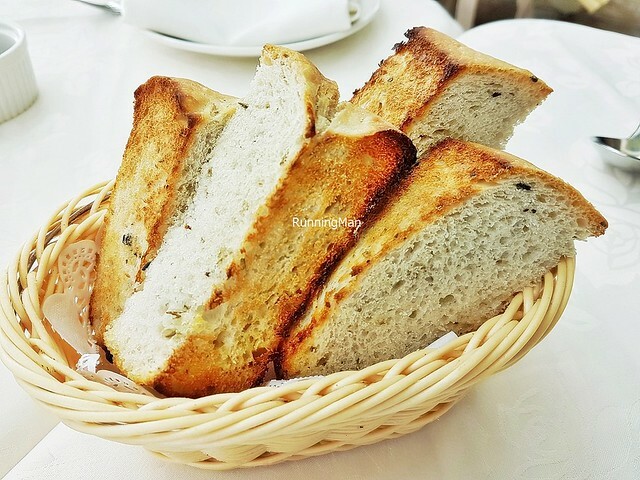 Loved the warm, fluffy, porous focaccia bread in the Focaccia Bread Basket (SGD $Complimentary). Helps open the appetite nicely, and goes great with the dipping sauce of balsamic vinegar and olive oil. 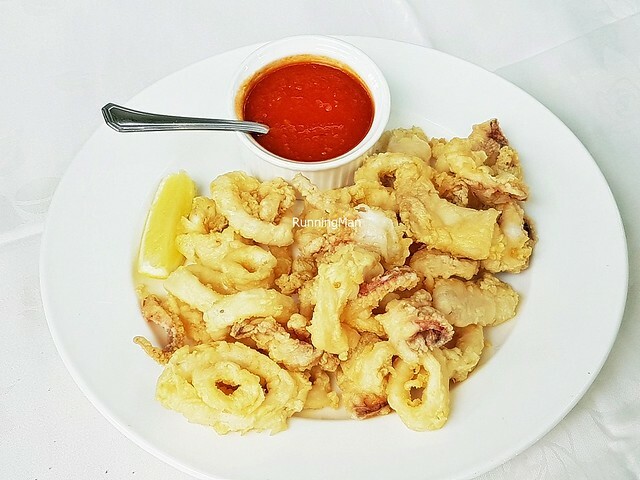 The style of the Calamari (SGD $16.50) has changed slightly from before, but it's still delicious. 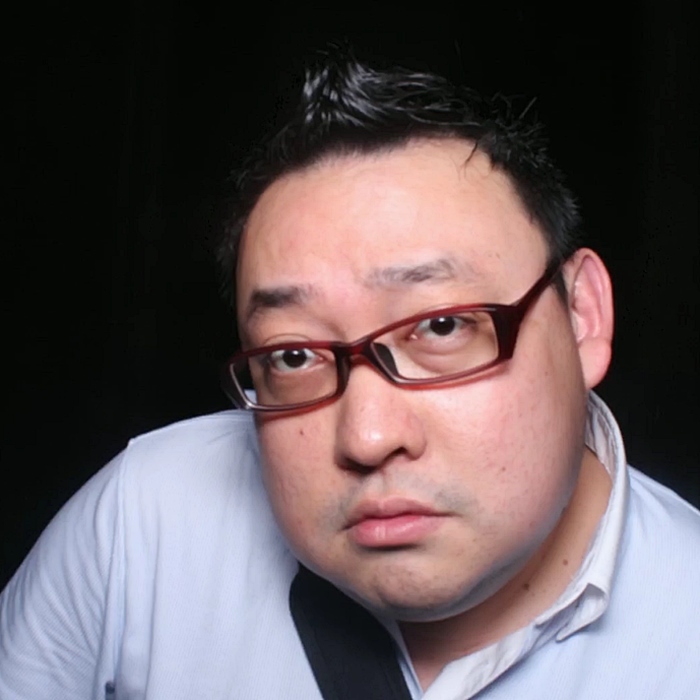 The light golden batter crunches satisfiyingly, and the bouncy, meaty sweet squid meat within is fresh and succulent. The fresh tomato sauce which accompanies on the side lends a light sweet floral flavour. Good! 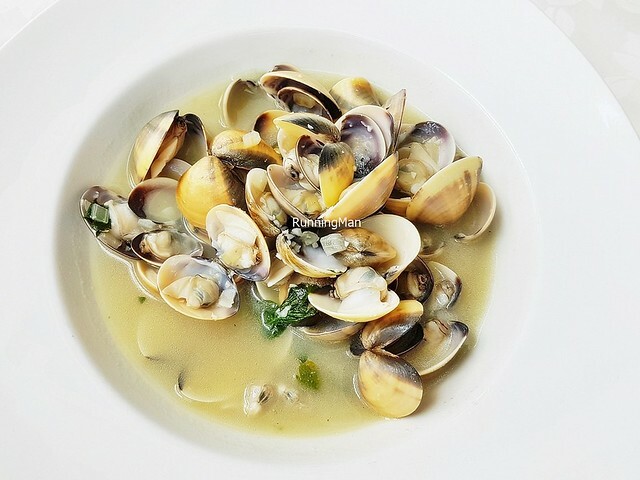 The Vongole Al Vino Bianco (SGD $18.50), or clams in white wine sauce, feature small but meaty clams, which are fresh and come easily off the shells. The delicious white wine and clam stock sauce is sweet savoury, and really brings the overall flavour to life. Serving size is generous too, making this great for sharing. The Burrata Cheese With Parma Ham (SGD $36.90) is an off-menu, special appetizer dish of the day. 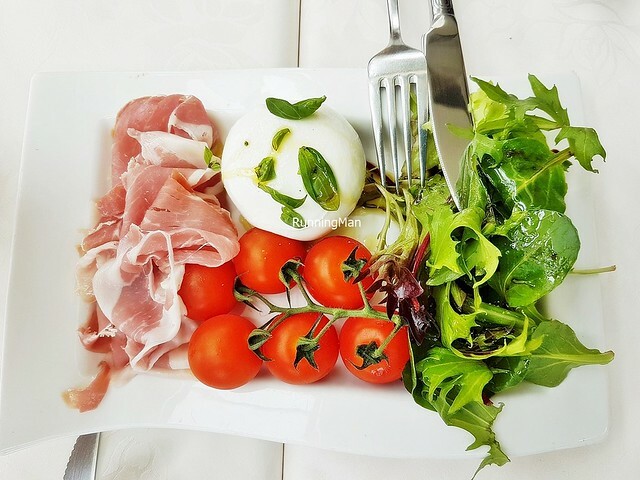 Fresh, crunchy, bitter arugula / wild rocket leaves, juicy sweet cherry tomatoes, and savoury salty parma ham, paired with creamy milky burrata cheese. The cheese isn't as firmly set as elsewhere, but the taste is still pretty good. Overall, it's an above average dish. 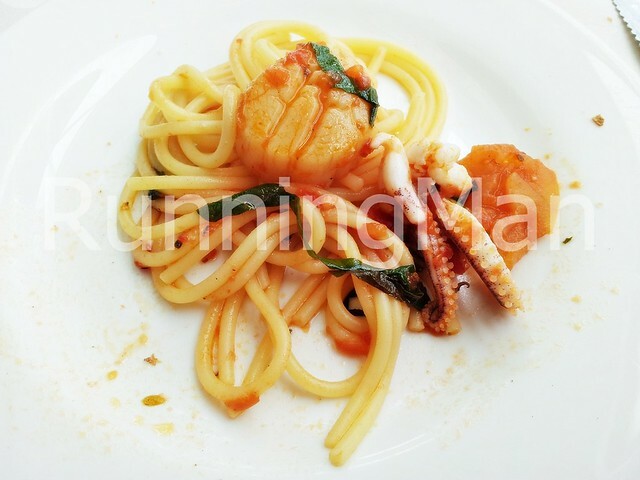 The signature dish of Pasta Linguine Al Granchio (SGD $29.90) remains as good as before. The al-dente strands of long, flat linguine pasta noodles pick up the creamy sweet tomato sauce nicely. Love that each mouthful has a slight bite to it. 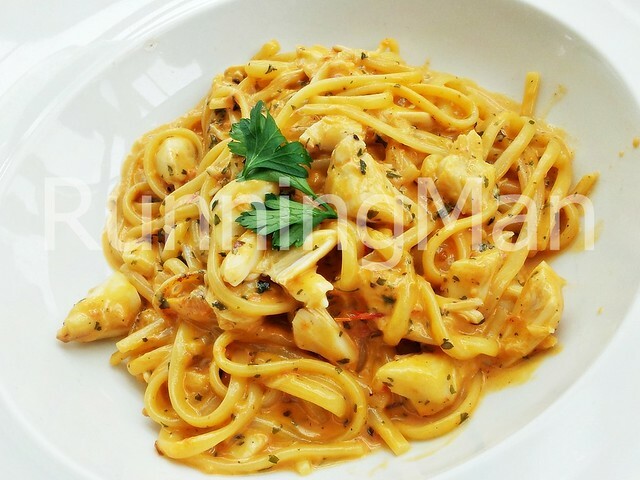 The garnish of fresh deshelled crab meat is generously sprinkled in large chunks over the pasta. Very satisfiying, so tasty. Highly recommended! 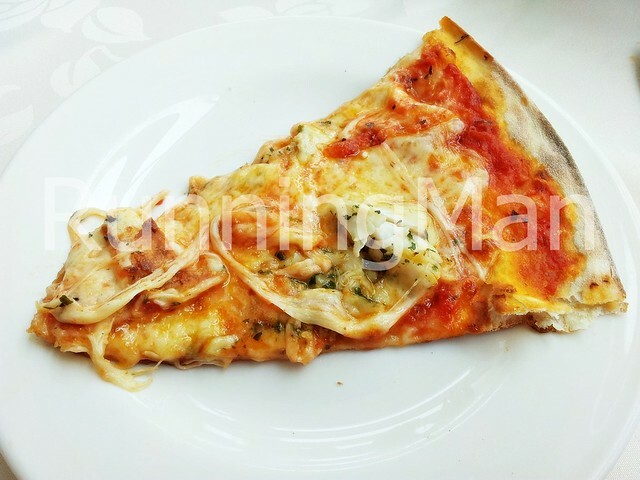 The Pizza Margherita (SGD $17.90) may only feature pomodoro and mozzerella on a thin, crisp pizza crust. But it's well-executed, each bite having a bold sweet savoury flavour. Much better than I expected, in fact, we'll order it again. Good! 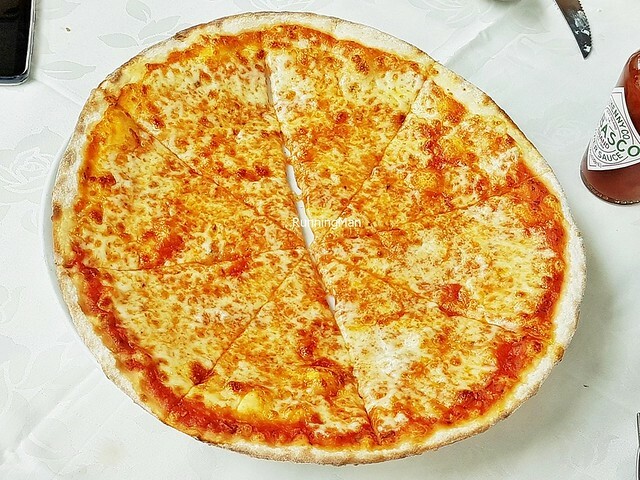 The Pizza Raikkonen (SGD $26.90) was mildly disappointing. 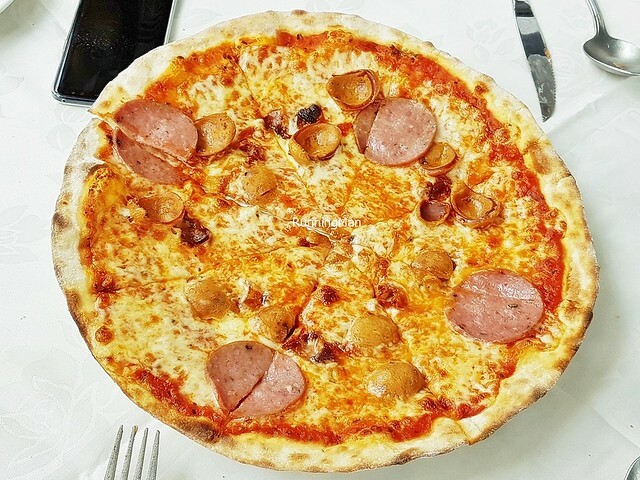 Features pomodoro, mozzerella, bacon, salami, and spicy chorizo pork sausage, on a thin, crisp pizza crust. I felt there could have been more ingredients per portion, and I also wish it was less salty. 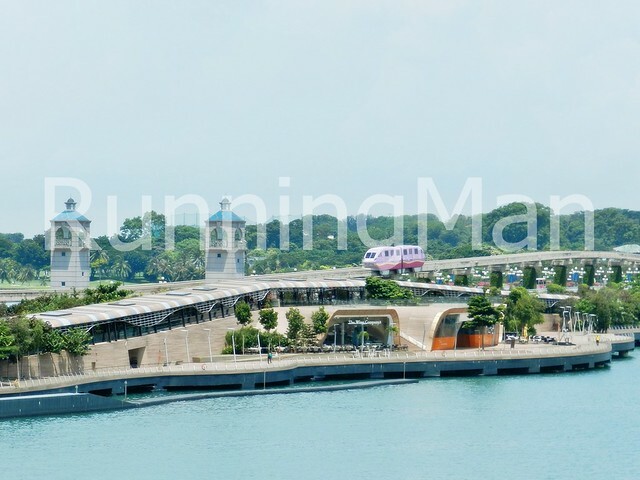 Resorts World Sentosa is the gateway into Sentosa, with the iconic Sentosa Boardwalk and Sentosa Gateway Arch And Bridge the first things visitors see. 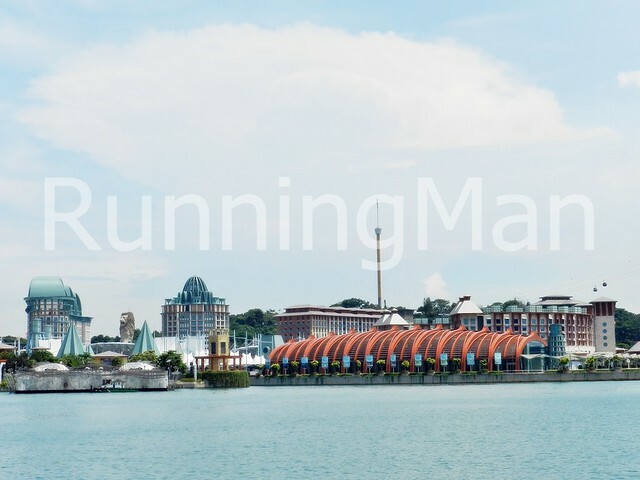 As an integrated resort, Resorts World Sentosa has nearly everything, including attractions, retail shops, restaurants, entertainment and more. 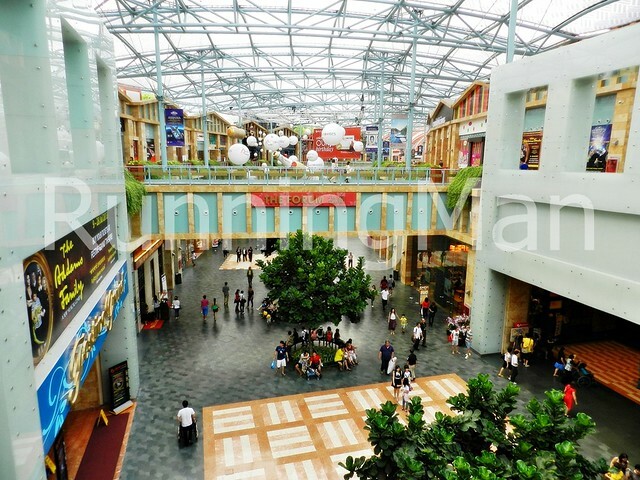 The majority of Resorts World Sentosa consists of retail space, which encompasses Festive Walk, The Forum and The Galleria, Luxury Fashion. Generally, the shops here consist of mid-range to high-end branded or luxury goods. 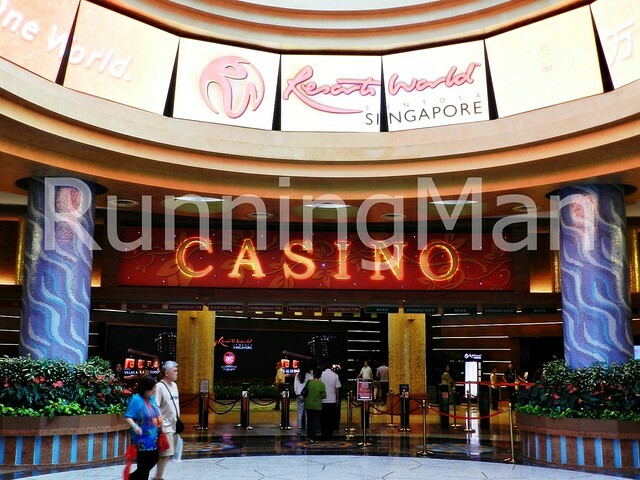 Dining options are more varied at Resorts World Sentosa, ranging from cheap eateries and fast food, to affordable cafes, to more pricey restaurants, and even fine dining at celebrity chef restaurants. There are 2 free shows which take place only once on a daily basis, the Crane Dance is at 9pm and the Lake Of Dreams is at 9.30pm. Plan your time in advance, and you'll be able to catch both shows. 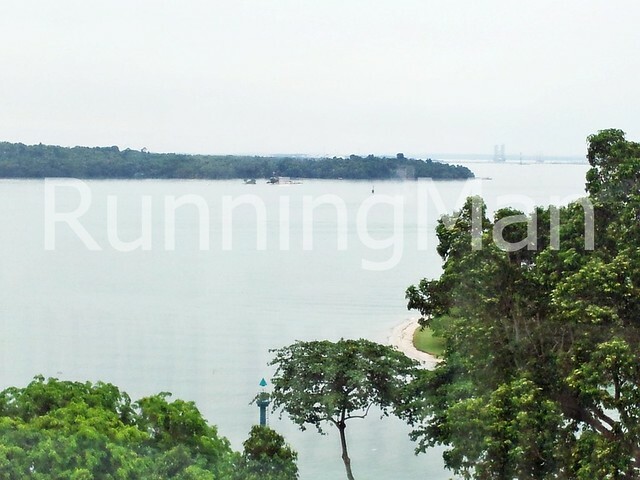 The rest of Resorts World Sentosa is bounded by 5 hotels, all with different themes, as well as the Resorts World Convention Centre. 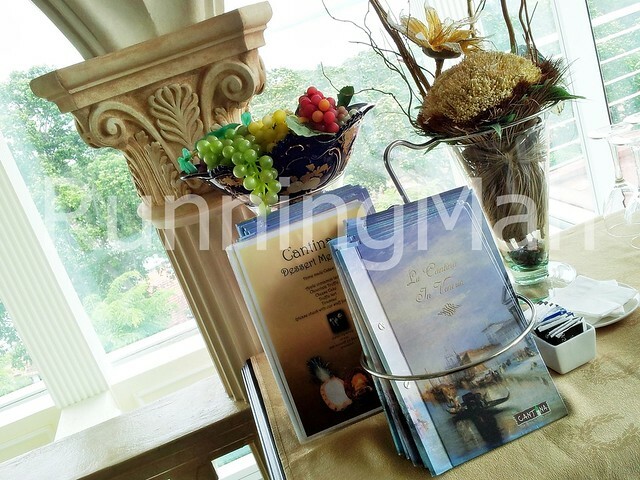 Crockfords Tower is the exclusive, by-invitation only hotel, with an elegant, luxurious and sophisticated theme. The Casino is also located at the base of Crockfords Tower. 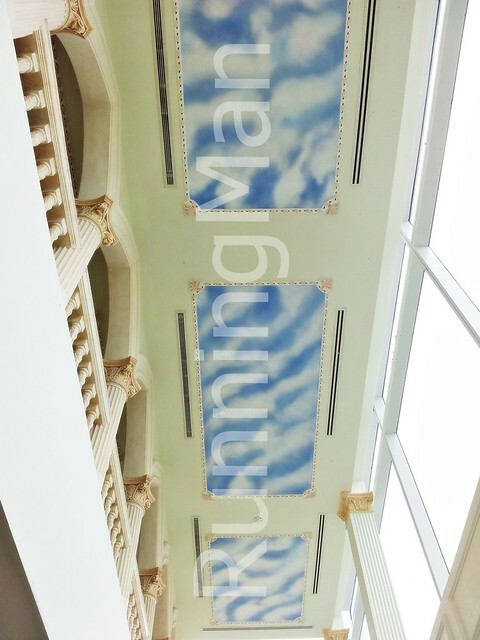 Hotel Michael is a tribute to architect Michael Graves, with a modern and contemporary artistic theme and artworks. The whimsical and playful Festive Hotel caters to families, while the edgy Hard Rock Hotel with its rock and roll theme is more suited for meeting, conferences, and exhibitions. 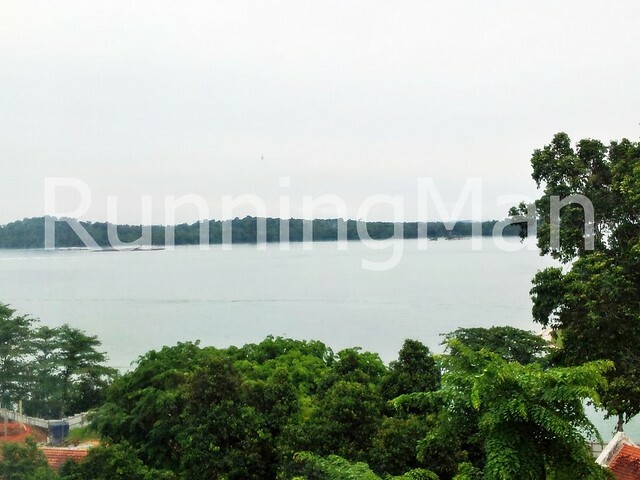 The rainforest themed Equarius Hotel is well situated off the beaten track, right next to several nature trails for hiking, and also has 11 ocean suites with underwater views. 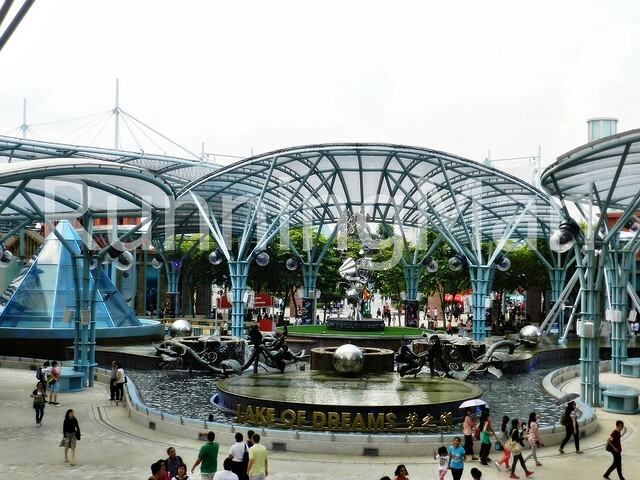 One of the highlights of Resorts World Sentosa is the Marine Life Park, S.E.A. 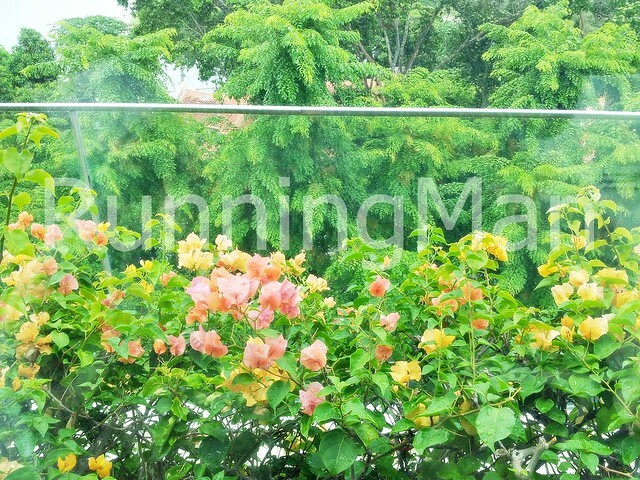 Aquarium, The Maritime Experiential Museum and Adventure Cove Waterpark. The S.E.A. Aquarium is the world's largest oceanarium, housing over 800 marine species in 49 habitats, including many uncommon species, like the only giant oceanic manta ray in captivity. The Adventure Cove Waterpark is a wet play area, with 6 water slides, 14 themed areas, and one of the world's longest lazy-rivers. 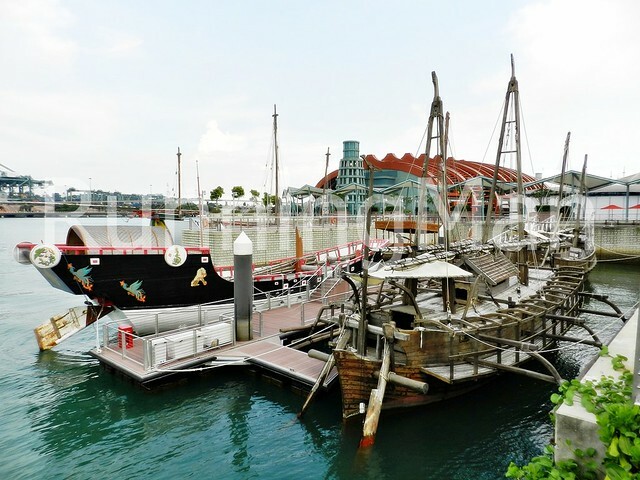 The Maritime Experiential Museum showcases the history of ancient maritime trade, with over 400 artefacts and the Typhoon Theatre. 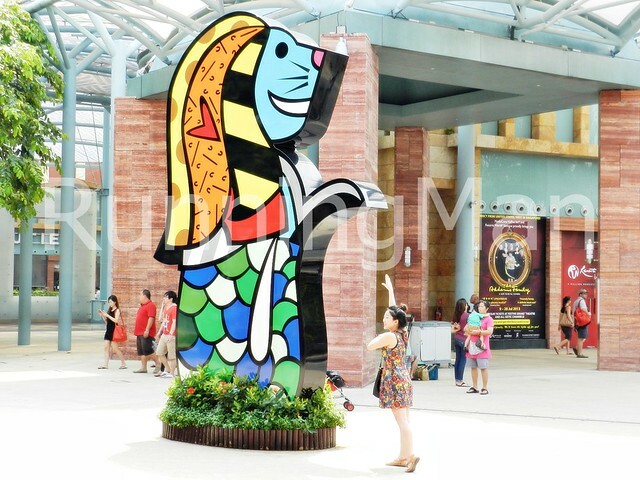 It's also worth exploring the scenic Water Front of Resorts World Sentosa, with its Historic Ship Harbour, Lighthouses and Art Sculptures By Romero Britto. 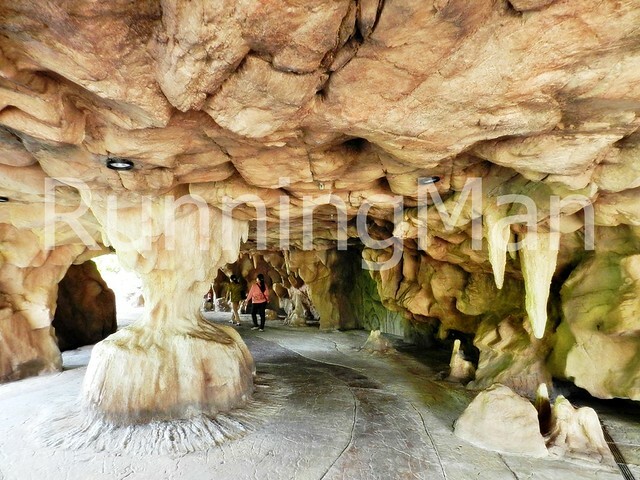 The other star highlight here is the theme park Universal Studios Singapore, with 24 attractions in 7 themed zones. 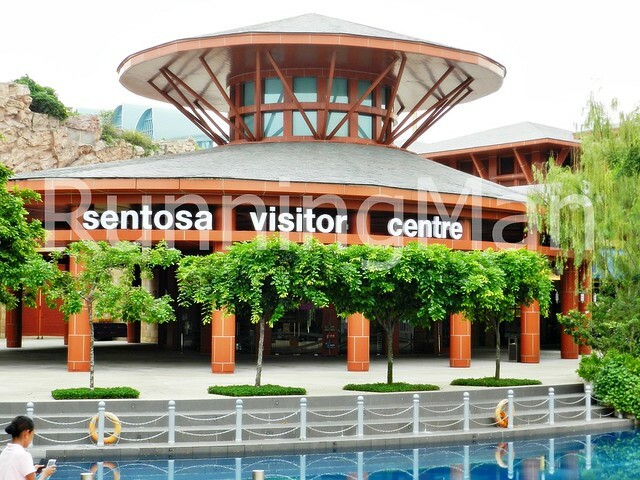 If you're planning a visit to Resorts World Sentosa, do note that while admission to the general areas is free, admission fees for the various attractions vary. 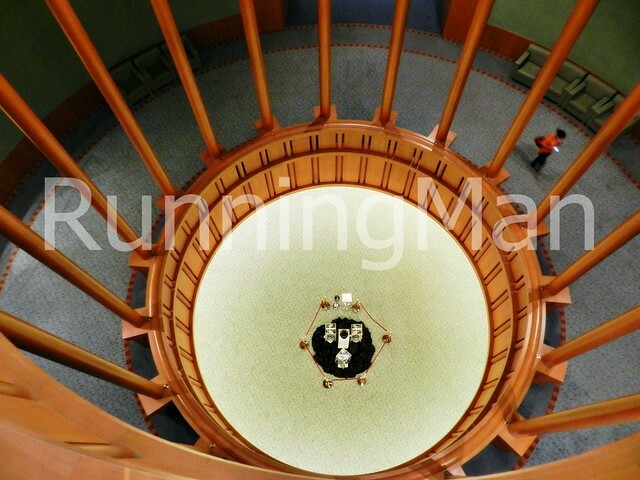 Allocate between 1 to 4 hours for viewing, and be prepared to do quite a lot of walking. Team building activity, The Girl And The Sailor Case Study. Team building activity, Blindfold Squares. Named after founder Aldo Bensadoun, the Aldo Group is a Canadian mid-range footwear and accessories company that sells formal and casual shoes for both men and women. Aldo is known for their extensive range of designs, which are rotated relatively frequently. Because of their huge range of designs, footwear from Aldo can span both classic, timeless looks, to fashion forward styles. Designs are introduced to coincide with the fashion seasons and trends, while older designs are phased out relatively quickly at around 3 months or so. While prices can start as low as SGD $20, the highest price is about SGD $200, with average prices for a pair of footwear costing SGD $100 or so. I like the designs for formal business shoes at Aldo. 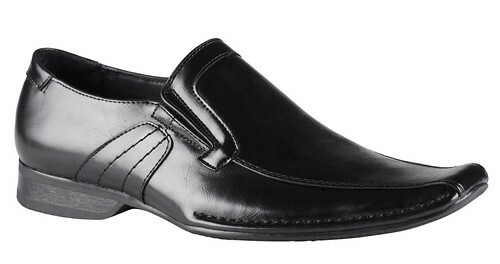 Quality is rather durable, with the average lifespan for men's formal business shoes around 8 - 12 months. Casual shoes can last around 10 - 18 months. Aldo footwear is slightly more durable than other brands. In general, the heel of an Aldo shoe tends to wear out first. 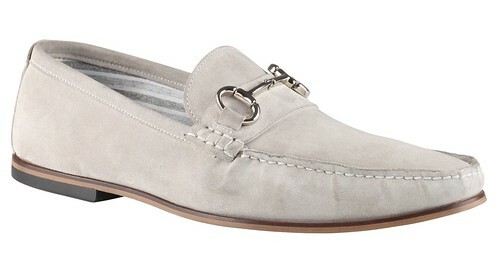 Comfort for Aldo shoes is somewhat below average though. While comfort for the heel and sole is good, some designs cause the ankle to rub against the skin, or else the shoe is too snug and grips your foot. 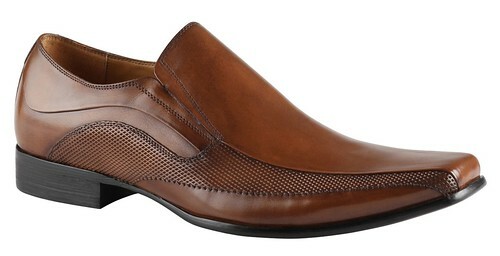 To prevent future discomfort, ensure that you properly test a pair of Aldo shoes before purchasing. Alternatively, purchase 1 size larger than what you normally wear. 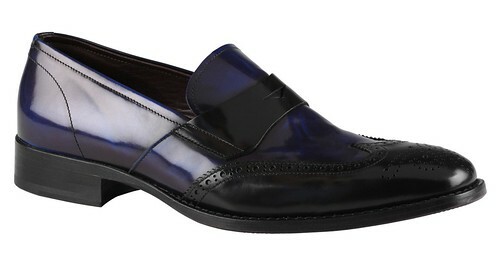 Aldo also deals with unisex accessories, though the range isn't extensive. 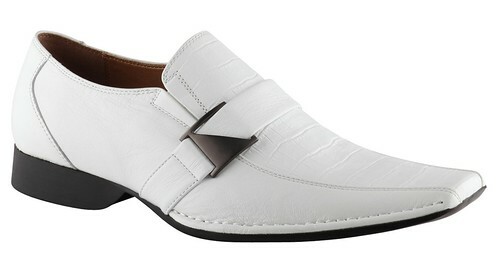 The formal business belts for men from Aldo have sleek looking, classic designs, but the buckle isn't eye-catching. Their fragrance is relatively unknown as a brand, and not very popular. Their designs for ladies handbags are pretty trendy and eye-catching, and affordably priced as well.